Argyle Feed Store has a large selection of products for all your cattle and livestock needs. 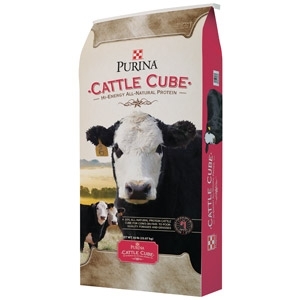 We carry Purina Feeds and many others. 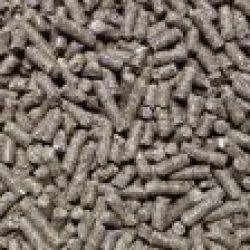 Because we are a Purina Dealer, we have the expertise to provide you with excellent feed and care products for your livestock. Our staff Purina Specialist Kaylan Herbst can provide you with great techniques and advice. Stop by or call today and schedule a ranch visit. 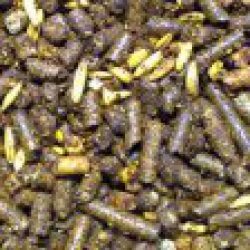 Our stores carry a wide selection of livestock feeds, equipment, buckets, feeders and stock tanks. 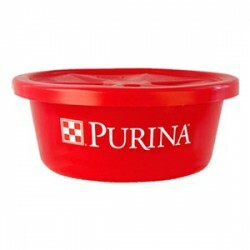 The Purina Dealer Name is your one-source for an extensive line of livestock veterinary supplies, including wormers, fly control sprays, hypodermics, grooming supplies, ear tags/applicators, castration supplies and more!